“The river of my village doesn’t make you think about anything. About the same time I got my bikergo last October 2009, I wrote a 200 word essay and came in as runner-up for a trip via Jo Diaz’s Wine Blog from Enoforum Wines to accompany Jo to Portugal to taste wine in the Alentejo Region in November and to write about it. Then the winner had to cancel and at the last minute I was invited to go. I know! Such luck! 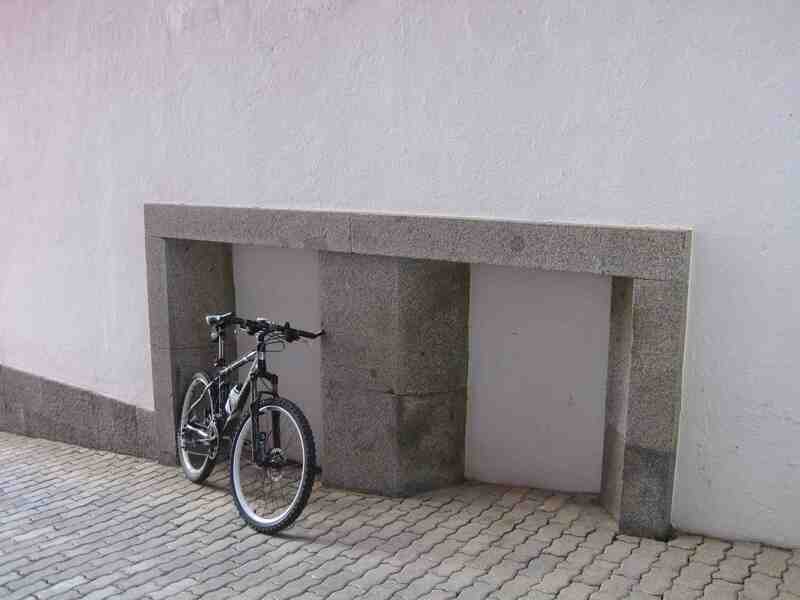 In the same month I get the most comfortable bike in the world–my own bikergo!– I win a trip to Portugal to travel and taste wine and to blog about it! It was an amazing trip as you can see from these pictures, like this lunch in the Monsarez Castle with Jo Diaz, Delfim Costa and Enoforum Winemaker Joao (pictured below–the view from the bullfighting ring). Read more about the contest and my entry: October 26, 2009 I’m a WINNER! Wine Predator to Attend European Wine Bloggers Conference & Enoforum Oct 30-Nov. 5!. Traveling in Portugal, exploring the scenic castles, discovering the delicious, flavorful cuisine, tasting the nicely balanced wines, jotting down as many of those experiences as possible, and posting them as quickly as possible on my blog was awesome and easy. I just didn’t sleep since my days were filled from dawn to well after dark! I kept telling Jo, “we can sleep when we’re dead!” Read about our whirlwind travels here–that’s Jo below at Monsarez. Writing about Portugal, quickly and somewhat superficially, was easy. Writing about how and why Portugal impacted me and changed me is hard. Portugal had a profound impact on me–and that surprised me. There are a number of reasons but one is that I had no idea that the Portuguese had such a reverence for two of the most important aspects of life to me: the land and literature. And I had no idea they were so into urban cycling for pleasure, commuting and to site see that Lisbon has extensive bicycle paths! 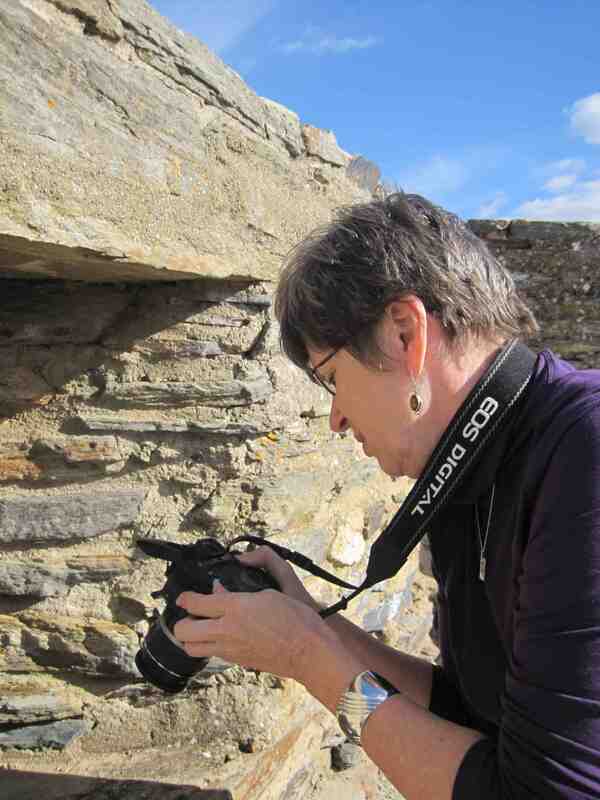 I discovered that to write about Portugal is to try to express the importance of taking care of the land, maintaining a connection to the land, and expressing that love of life and land through the written word, through literature. Literature lives in the hearts of the Portuguese people–lit is not just a class they have to get through. 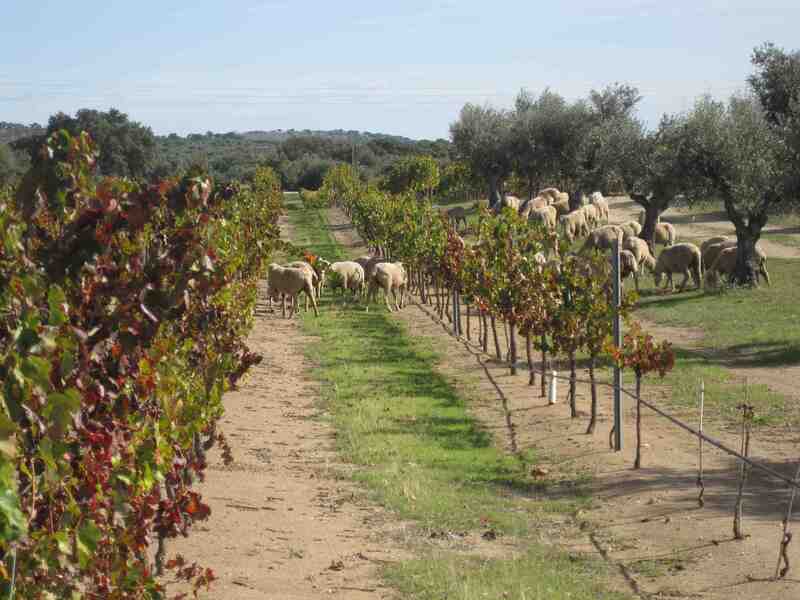 Living “green” and practicing sustainability is the way of life in Portugal. A people who have lived and thrived in one place for so many generations has to learn this in order to survive there and not run out of natural resources. According to my host Delfim Costa of Enoforum Wines, unlike other European countries, Portugal’s priority was not colonizing. Instead they established a series of ports so they could keep exploring–and then return home again. 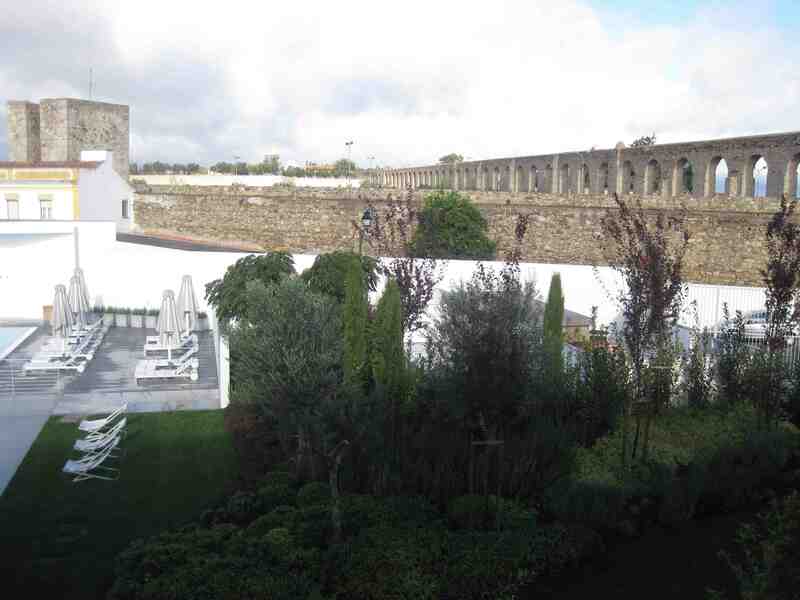 After our adventures in Alentejo, where we stayed in a castle and enjoyed this view of the Roman Aquaduct, and saw how closely people live to the land, Delfim drove us to Lisboa. We had a little time on our hands to explore and since our hotel was located on the waterfront near the Aquarium, that’s where we walked along a broadway that caters to both cyclists and pedestrians. As an example of the importance of literature to the Portuguese, inside the spacious aquarium, the best one I’ve ever seen or could imagine, instead of only interpretive text, the Portuguese chose to post poetry in English and in Portuguese to articulate the importance of the sea to life. Outside the Aquarium, we enjoyed walking along by the shore, the site of the 1990 Europian Exposition. Stalls which housed exhibits about various countries now were home to different restaurants featuring ethnic cuisines. 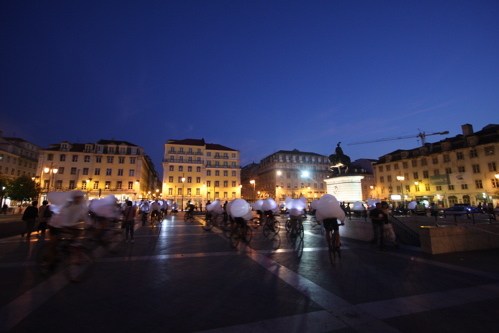 The evening weather was mild and we saw plenty of people strolling and riding bicycles–even late at night when we were walking back to our hotel. 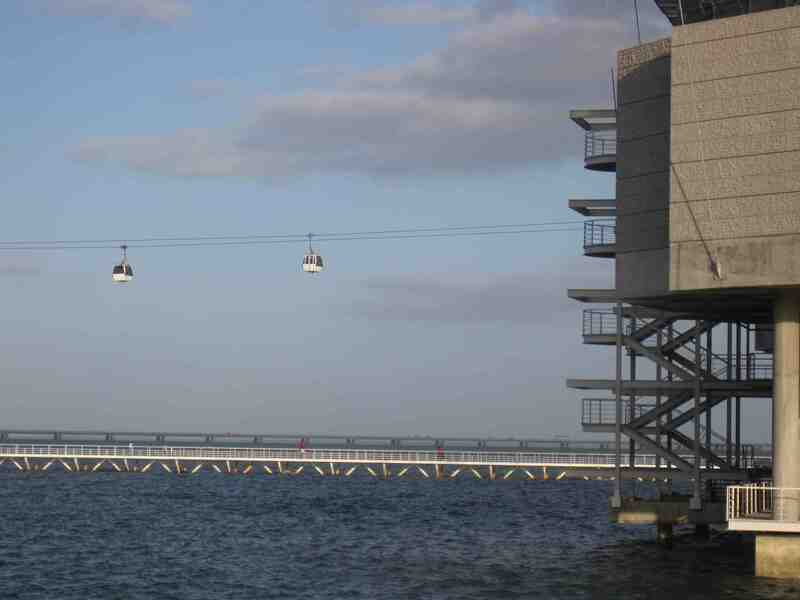 On our last day, we walked along the shores of the Tejo which greets the Atlantic near Lisboa and we saw under construction broad bike and pedestrian paths displacing roadways. These paths are both for the many tourists who flock this area as well as for the locals. I found this dedication and forward thinking a cause of celebration; motorists of course are frustrated–the traffic there is dense enough already. How else will we transform our cities unless we make it easier and safer to commute by bicycle? Lisbon is following the lead of other European cities and is far ahead of cities in the United States. 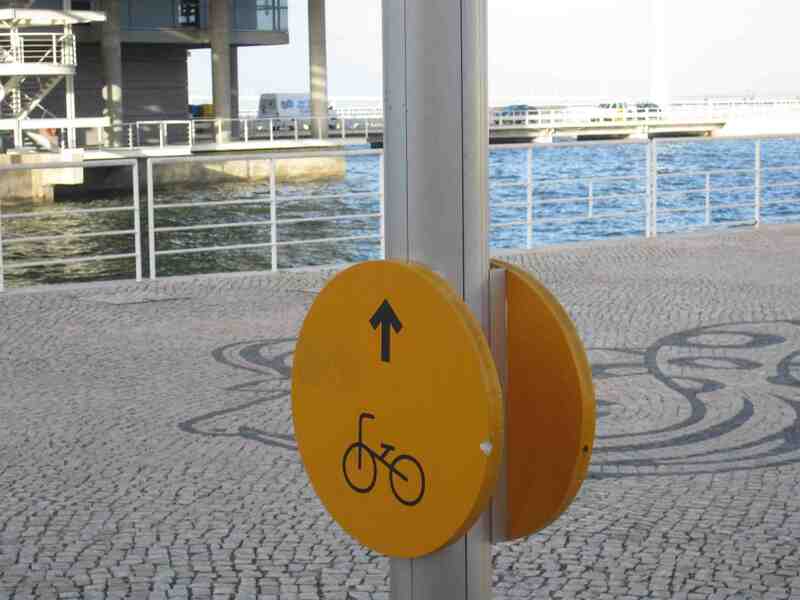 As a cyclist, I was thrilled to see that Lisboa was making this move; I also knew that Lisboa recently hosted an Aeolian Ride (more Lisbon Aeolian ride photos here by Jessica Findley; I also plan to do a post about the Aeolian Ride there and in Santa Barbara in October). What better way to know a place than by getting out of a car to walk or cycle? 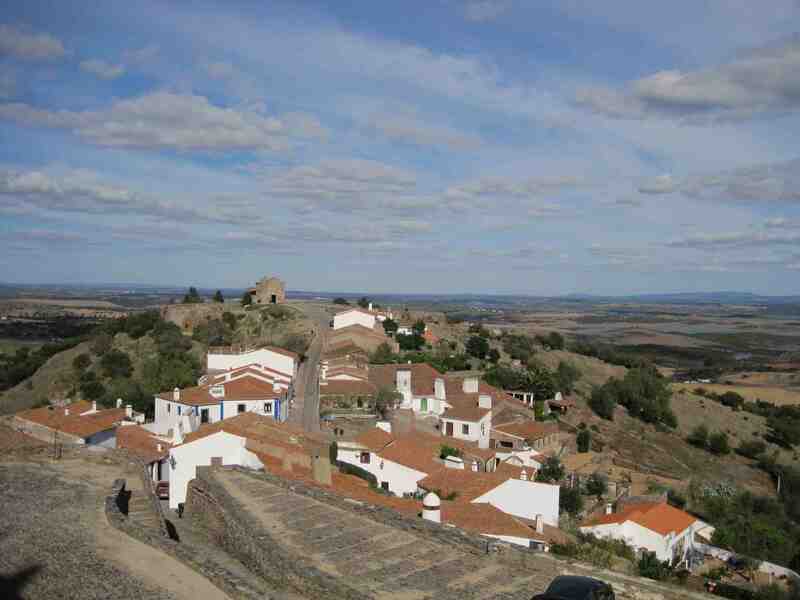 The generally gentle terrain in Portugal, especially the Alentejo wine region, lends itself to exploration by bicycle. 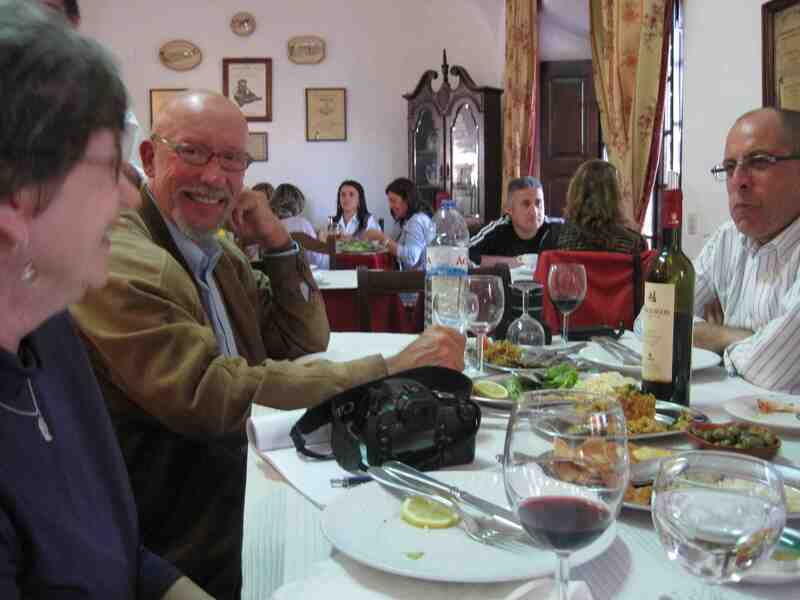 I would love to lead a Portuguese castles and cuisine tour–by bikergo! A day or two on bicycles exploring Lisbon to get over the jet-lag then a few days in the Alentejo staying in castles and eating traditional meals with Alentejo wines would be fabulous! On my last day in Portugal, the importance to the Portuguese o f language, poetry, and staying connected to the land resonated within me. In the morning, we went to the Jeronimos Monastery and saw the tomb of the famed Portuguese poet Luis de Camoes (1525-1580) who led quite an adventurous life, traveled to India and China by ship, and more which enriches his epic poem The Lusiads about Vasco de Gama on the voyage which ultimately connected Europe to India. He is such an important figure to the Portuguese that his birthday is Portugal Day and quotes from his work are commonly and prominently placed on decorate edifices in Portugal. Here’s a poem by Luis Camoes. Because Enoforum Wines recognizes that a wine is more than the grapes, that it includes the poetry of the people who make the wine and live on the land, Delfim bought me a copy of the epic poem The Lusiads as well as a collection by Fernando Pessoa. “Through the Tejo you go to the World. And the fortune you encounter there. And the Tejo goes into the sea in Portugal.